This article is going to be my review of the microfiber super absorbent hair towel by Turbie Twist. Before we begin if you’re wondering what a microfiber hair towel is and why you should care then head over to my previous article to see all the benefits that you’ll get from it for your hair. 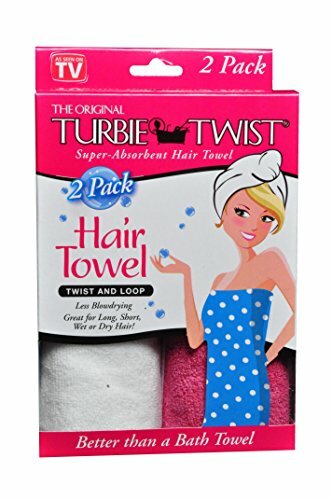 The turbie twist towel was something I first noticed on tv just flipping through the channels if I recall correctly. It seemed interesting but I didn’t have very long hair back then so I didn’t think much of it. Fast forward to me having longer hair and seeing how much of a pin long/thick hair is to dry I started looking more into this product. Well after giving in and buying it I’ve been very happy with my purchase. The main things I like overall is its ability to really absorb the wetness from my hair when and the overall feel of the towel. To clarify when I mean absorb the wetness I mean I notice that my hair dries pretty fast with this towel. Not only that but it does a good job of keeping me from damaging my hair when drying it which was the whole reason I looked into the microfiber towels in the first place. Other than that is has a nice soft feel to it that would probably work well for people with sensitive skin or maybe little babies. 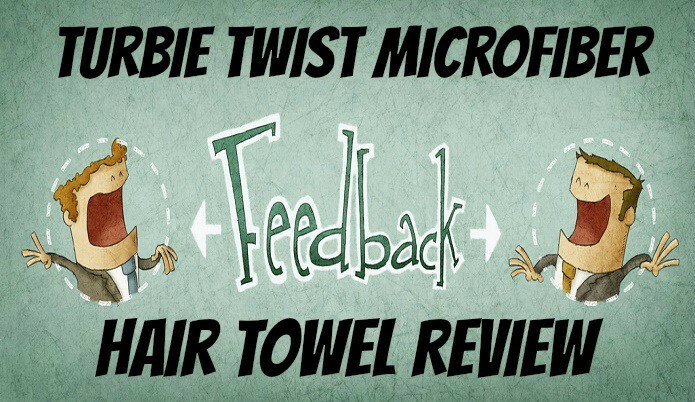 Is the Turbie Twist Microfiber Towel Worth Buying? This is hard for me to answer for anyone but myself. I will say if you are having difficulty with damaged hair or you are just someone who puts a lot of time and money into your hair then I would say this would be a very good purchase for you. If you have really short hair and not really worried about if your hair has split ends or damaged then this might just be a cosmetic type of buy for you. So overall anyone who takes a lot of pride into the overall look of your hair I would say this is an easy yes and I would definitely give it a look into buying it if I was you. 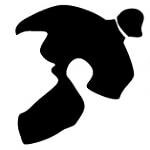 Where To Buy Turbie Twist Microfiber Towels? I always buy mine straight from the seller off of Amazon. You could look into local stores but it always seem to be hit or miss and a lot of calling/driving around which I why I usually just buy most of my stuff off of amazon. I highly recommend these for the price and quality that you get. As a side note these make for perfect stocking stuffers or small gifts for birthday parties. I bought my niece one a few months back and she has since got her mom to buy her some more. If you have tried these out then let me know what your thoughts on them in a comment below!